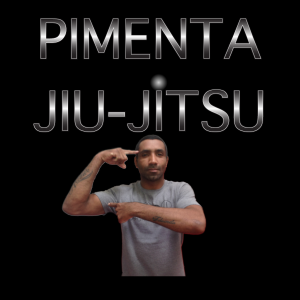 Master Pimenta is a fourth degree black belt and one of the top competitors in Brazilian Jiu Jitsu in the featherweight division (Peso Pena – 70kg/154lbs). Master Pimenta is also part of the prestigious Grappling Fight Team (GFT) from Brazil. 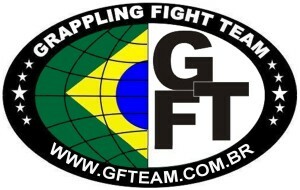 GFT has gained international prominence since it was founded in 2007 and continues to produce high level Brazilian Jiu-Jitsu fighters such as Bruno Malfacine, Rodolfo Vieira, Ricardo Evangelista, Italo Lins, Theodoro Canal and many others. Coach Denilson is an internationally renowned BJJ competitor often placing or winning in most tournaments that he competes in. 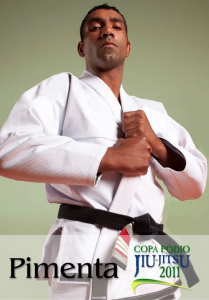 Coach Denilson recently won in his class at the 2013 and 2014 Pan American Championships. Denilson’s success is a result of working with some of the best fighters in the world. Denilson Pimenta grew up in the Favelas of Rio de Janeiro. 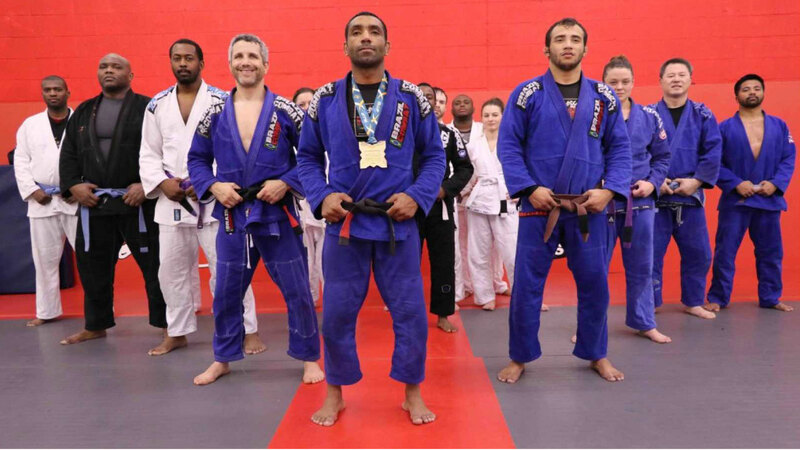 Denilson started Jiu Jitsu in 1991 as a way to occupy his spare time, in order to focus on something positive and escape the dangers of falling victim to crime. Denilson was awarded his black belt by Maestre Julio Cesar, GFTeam main instructor.